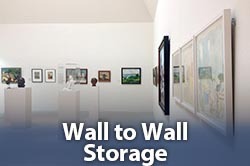 At Cube Fine Art Services, we provide storage services tailored for our client’s requirements. 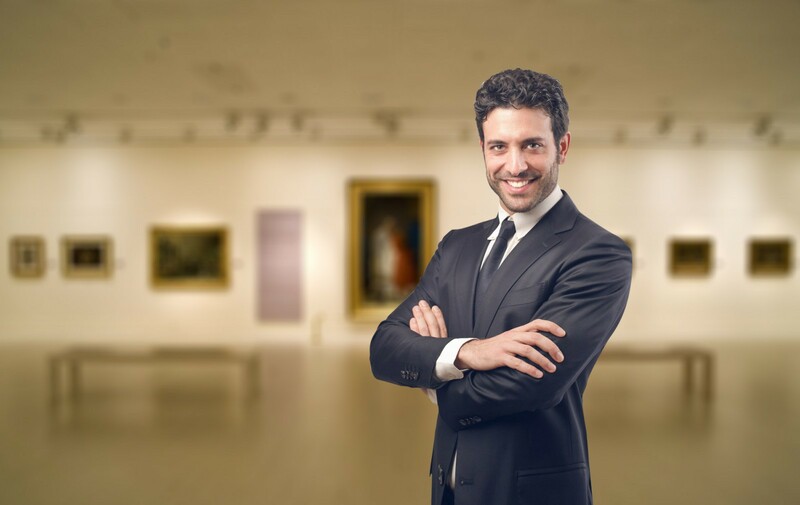 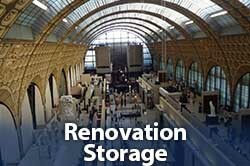 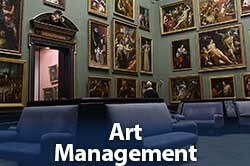 We have helped clients to store their investments and protect their renowned exhibits during planned relocations. 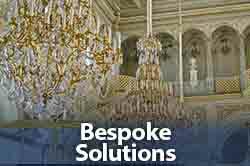 We have also managed multistage international delivery schedules, predefined storage periods and the reinstallation of items after periods of refurbishment. 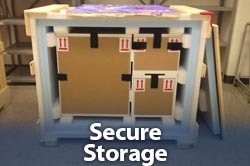 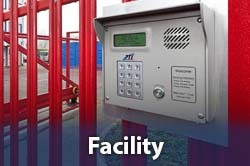 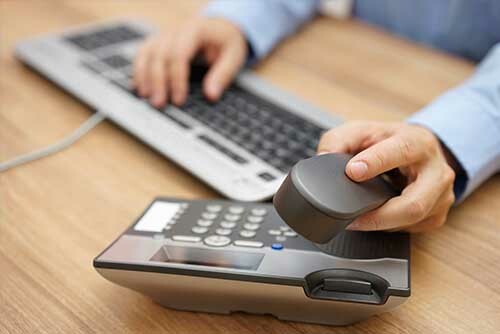 To speak to one of our consultants about our storage services, please contact us.